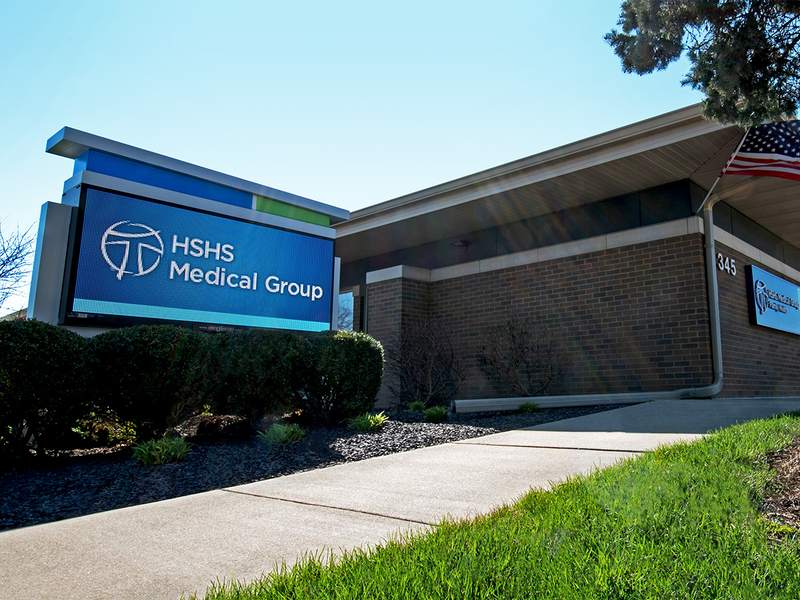 Healthcare is a dynamic and ever-changing industry. 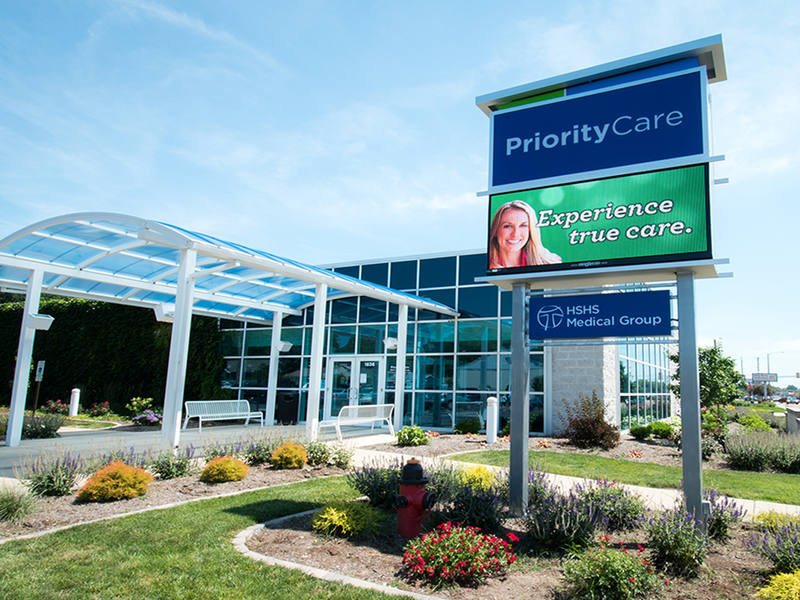 Clear, timely communication helps empower patients and keep staff informed, which can lead to improved care. 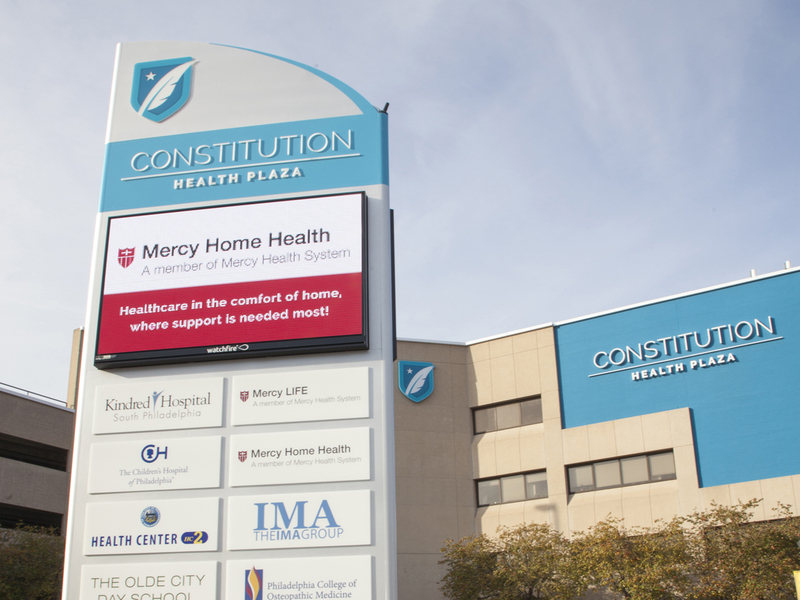 That’s why healthcare facilities across the U.S. are turning to indoor and outdoor LED message centers. 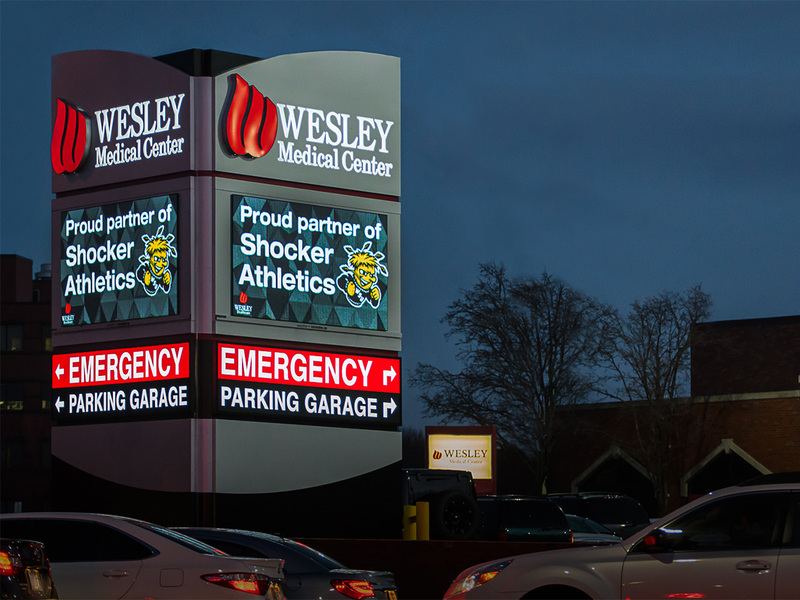 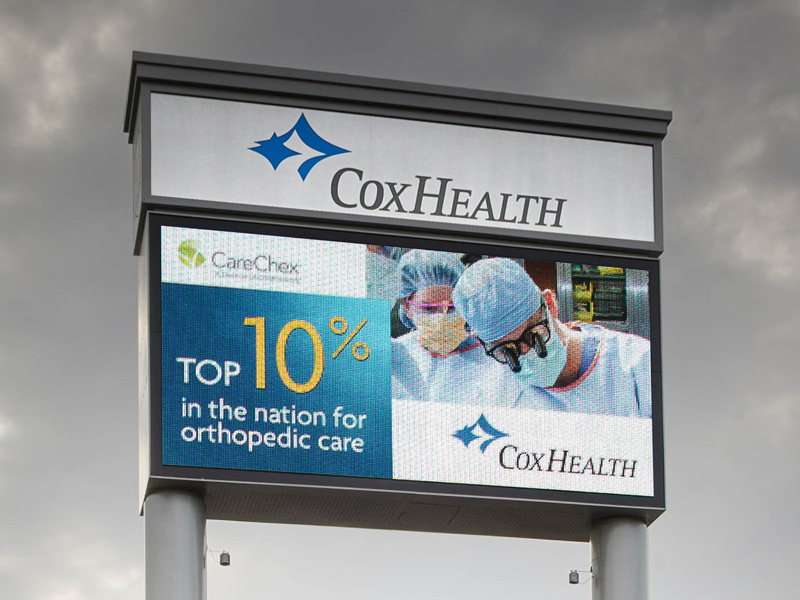 Many have found LED signs to be effective tools that not only deliver messages, but also increase patient satisfaction, efficiency and quality of care. 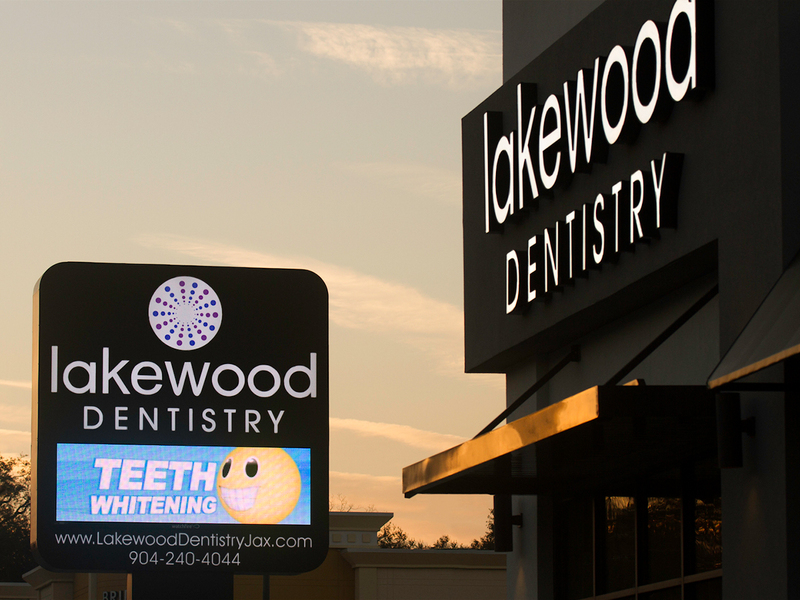 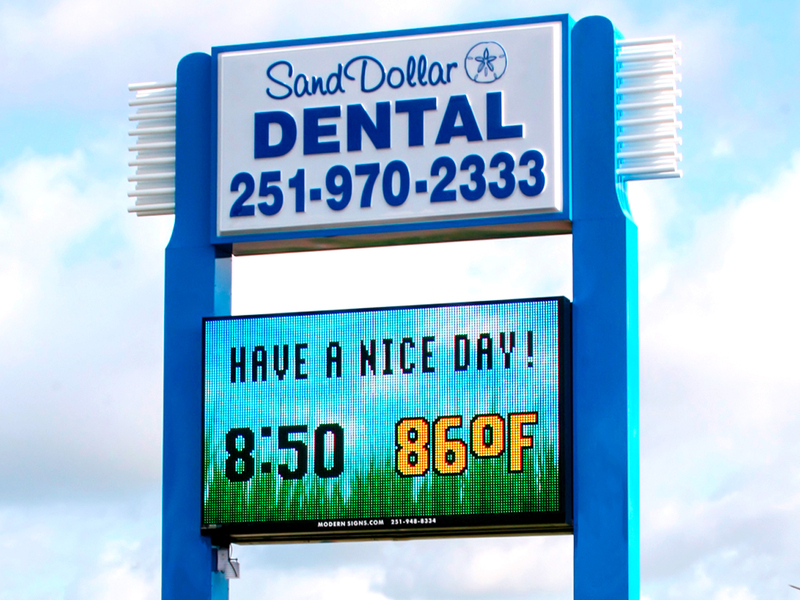 LED signs can and do attract new patients and increase business. 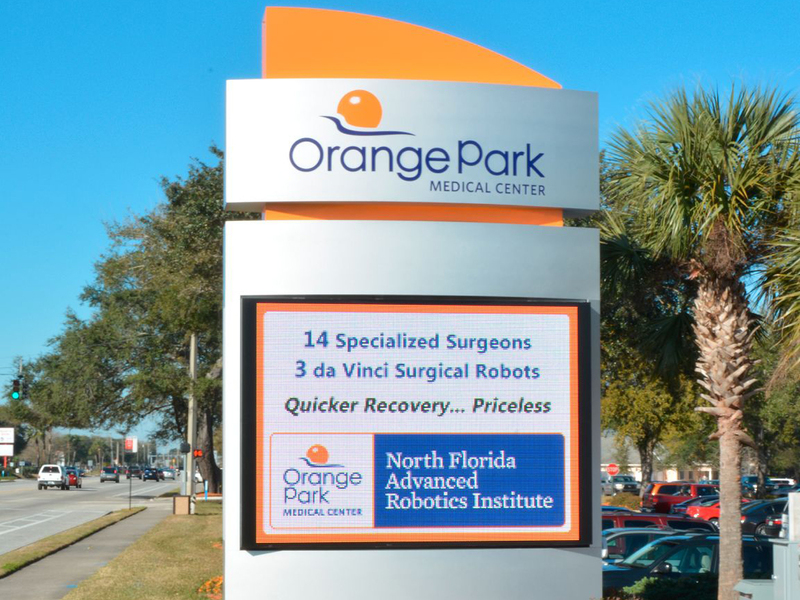 But even more importantly, they can arm patients, employees and community members with information that can make a real difference in their lives. 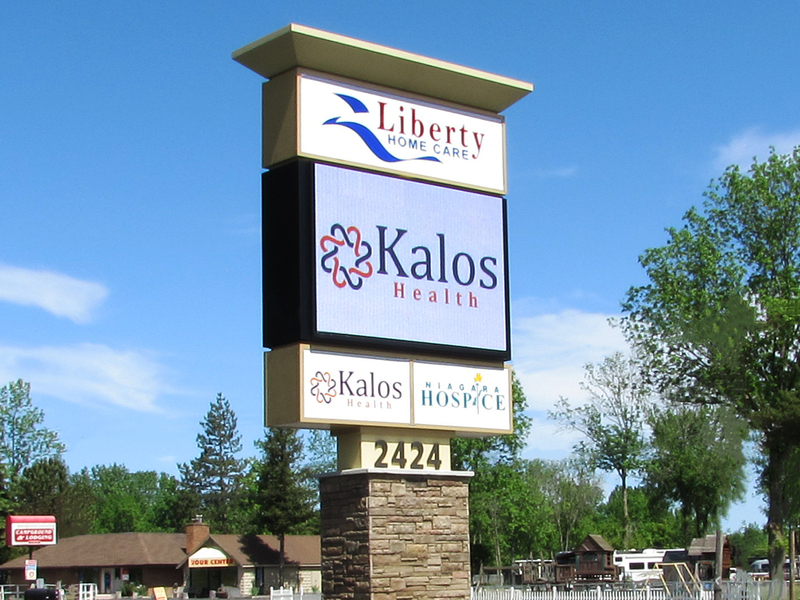 Healthcare administrators know that empowering patients can lead to improved outcomes, and as a result, more healthcare facilities are purchasing Watchfire LED signs to help them do just that. 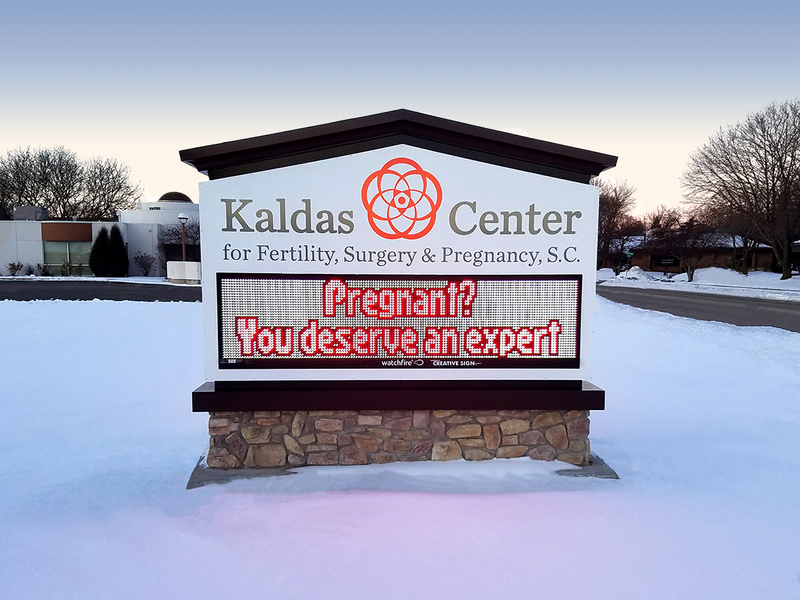 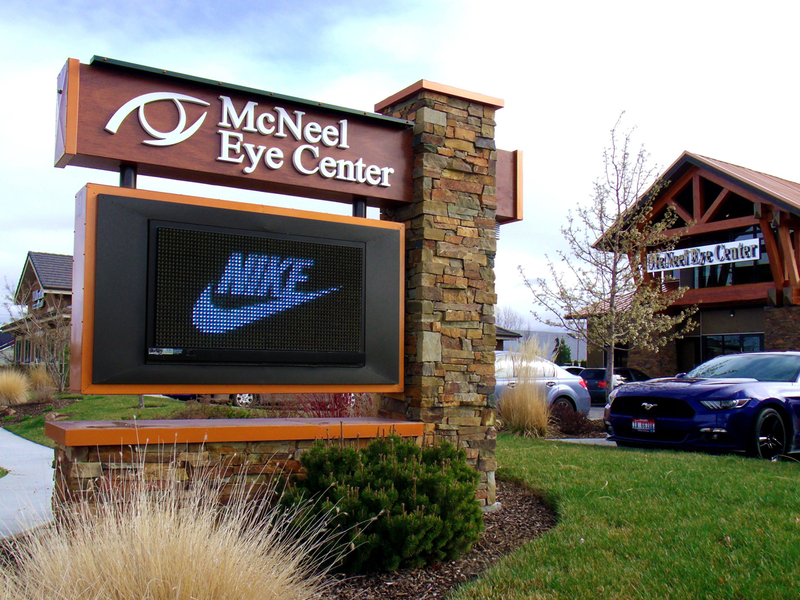 Use a Watchfire LED sign at your location to let consumers know what makes your healthcare center unique, alert the community about special events, or introduce new providers. 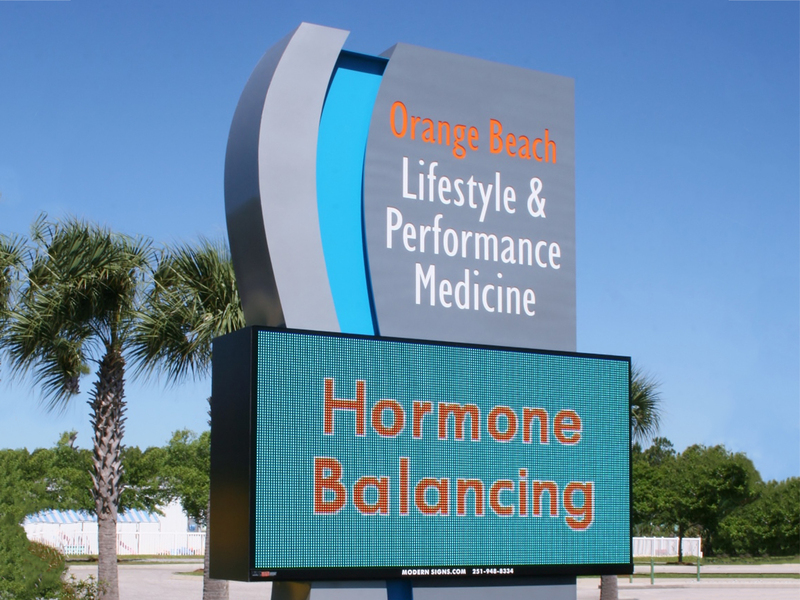 You can also demonstrate community benefit by encouraging healthy lifestyles, sharing achievements and awards, and posting health screening reminders. 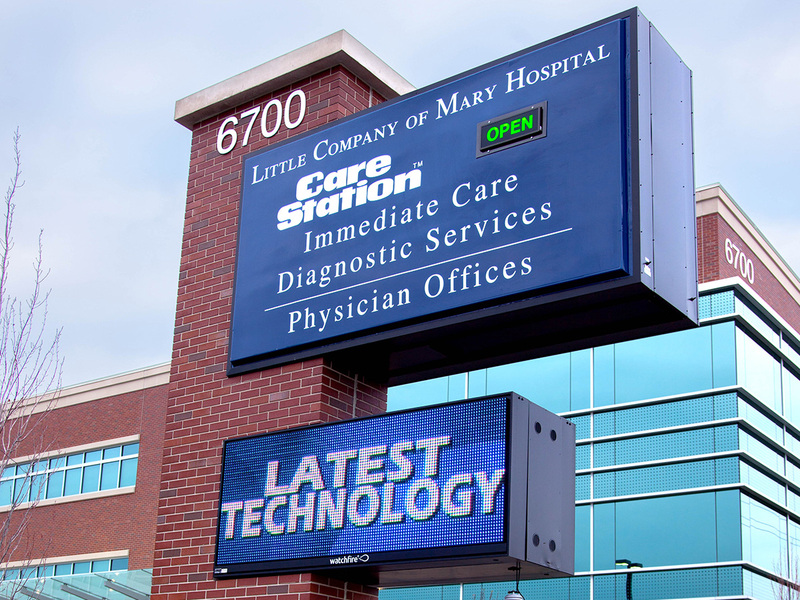 Dynamic indoor LED displays are becoming more and more common in today’s healthcare facilities. 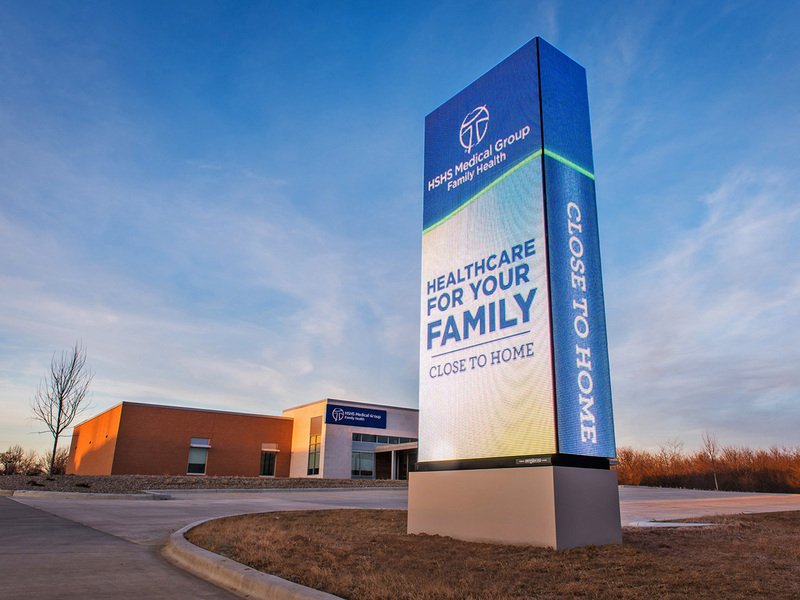 Watchfire’s interior video walls and digital signs are used for wayfinding, driving services, increasing attendance to educational events, boosting branding and improving the patient experience. 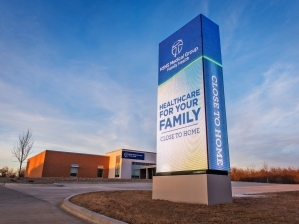 Forward-thinking healthcare administrators choose signage that will convey more than just a name. 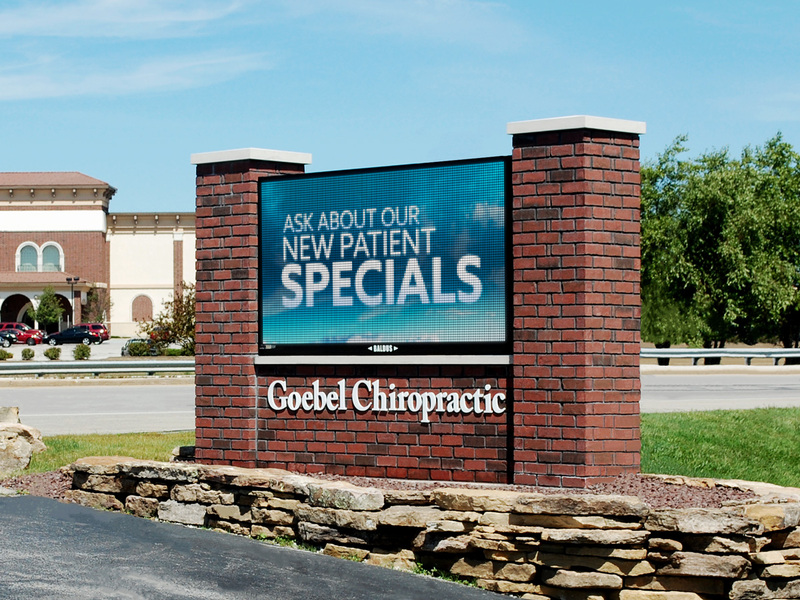 Let Watchfire Signs help you transform the way you communicate with your employees and patients. 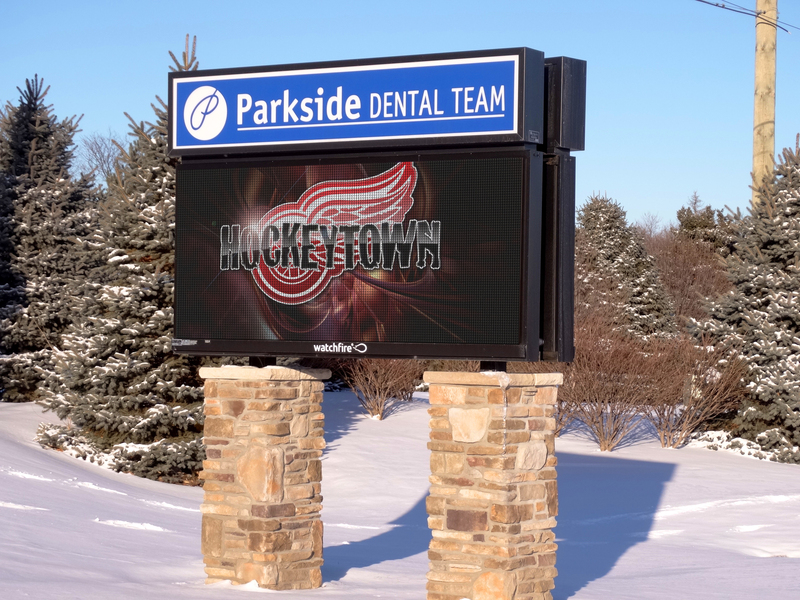 Lakewood Dentistry; 10mm, 3'5" x 10'3"
Orange Park Medical Center; 16mm, 5'6" x 7'6"
Liberty Home Care; 12mm, 6'5" x 9'3"
Goebel Chiropractic; 16mm, 4'5" x 8'3"
Kaldas Center; 19mm, 2'5" x 9'3"
HSHS Medical Group; 10mm, 3'5" x 7'3"
Parkside Dental; 12mm, 3'5" x 7'3"
Constitution Health Plaza; 10mm, 4'5" x 7'3"
Little Company of Mary Hospital; 19mm, 3'5" x 8'3"
Orange Beach Lifestyles; 16mm, 5'5" x 10'3"
Sand Dollar Dental; 19mm, 5'5" x 9'3"
Intermountain Riverton Hospital; 19mm, 7'5" x 14'3"
McNeel Eye Center; 19mm, 2'5" x 4'3"
“Our new three-sided sign is designed to be seen from every direction, and our messaging centers from Watchfire are great..."
Wesley Medical Center, in Wichita, Kan., treats more than 24,000 patients annually and is the hospital of choice for thousands of people in Kansas and northern Oklahoma. 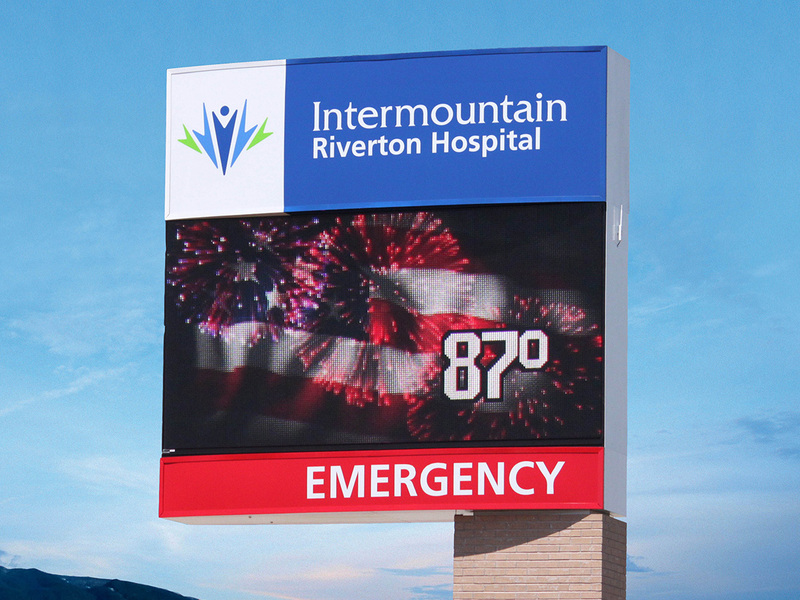 Learn more about digital interior signage for healthcare facilities.